Google opened it’s doors in Austin in 2008, adding to the list of top tech companies moving to this fantastic city. Google is a company that attracts the most talented, brightest and interesting people from around the world. A lot of the attraction is Google itself, but the opportunity to live in one of America’s best cities is an added benefit. Scroll Down to Read More About Homes Near Google. Google is located at 9606 N. Mopac Expressway, Austin TX 78759. The company is situated within the Northwest Corridor of Hwy 360, Hwy 183 and Mopac Expressway. Whether you’re an original Austinite or from a land far far away, it can be daunting task to find the perfect house in the perfect neighborhood with a short commute to the office. If you work at Google, or plan to in the near future, here are a list of the closest and best neighborhoods to Google. Northwest Estates is located directly across from the Arboretum and off of Hwy 360. Northwest Estates is an older neighborhood with homes built in the 70’s. Homes in Northwest Estates are decent size brick homes on ⅓ of an acre lots. A lot of the homes have been updated, are in great shape and are well kept. 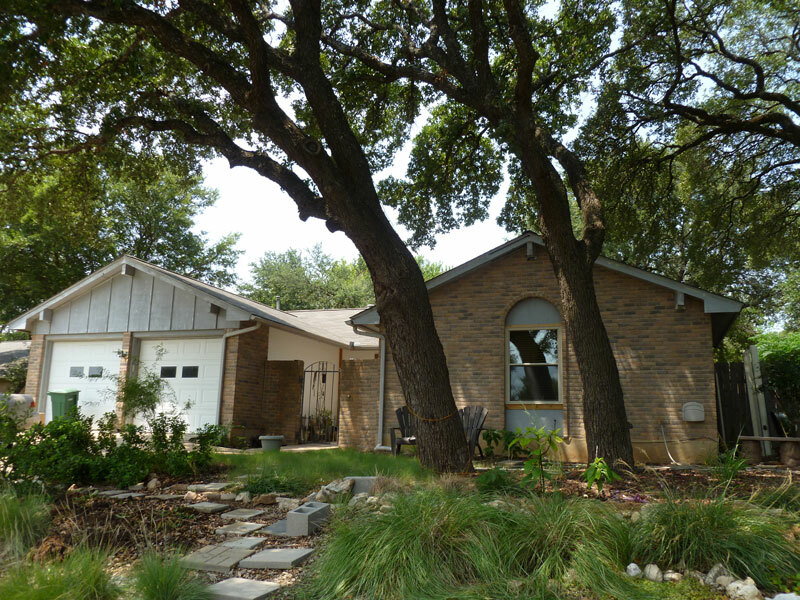 Northwest Estates is an attractive neighborhood with mature trees and a lot of green space. How Close is Northwest Estates to Google Austin? Northwest Estates is located 1.7 miles with an average commute time of 5 minutes. 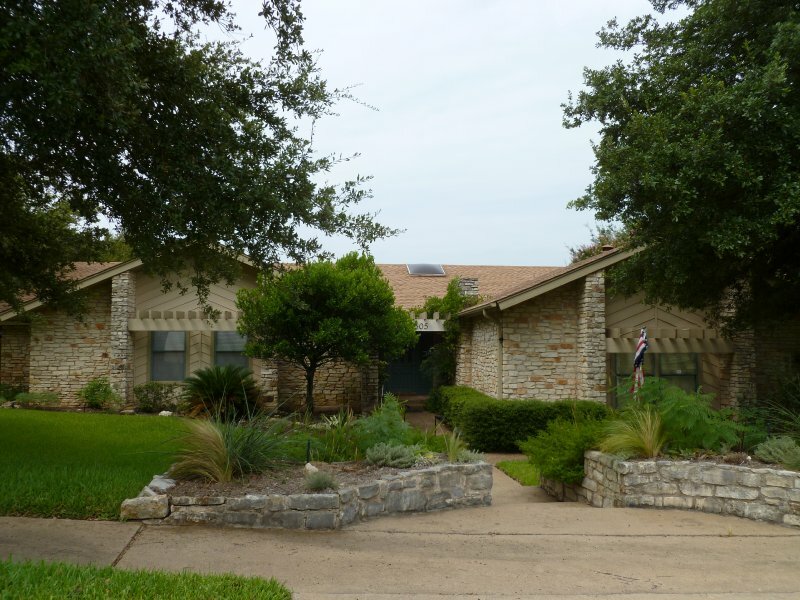 Great Hills is one of Austins most popular and most well known neighborhoods. The neighborhood is fairly large and has been developed over the last 30 years. Homes were first built in the 70’s and continued to be built well into the 2000’s. Because of the three decades it took to develop the area, there is a diverse range between homes in Great Hills. Home sizes can range from 3-5 bedrooms and anywhere between 1,500 and 5,000 square feet. Great Hills is in a great location with shopping and restaurants only a mile away at the Arboretum. How Close is Great Hills to Google Austin? Great Hills is one of Northwest Austin’s larger communities. There are two entrances to the neighborhood with the main entrance off of Hwy 360 near the Arboretum at Mountain Ridge Drive. The second entrance is off Spicewood Springs Boulevard at Adirondack Trail. Great Hills is located 3.5 miles from Google with an average commute time of 10-15 minutes. For more about Great Hills, try our Great Hills Neighborhood Guide. 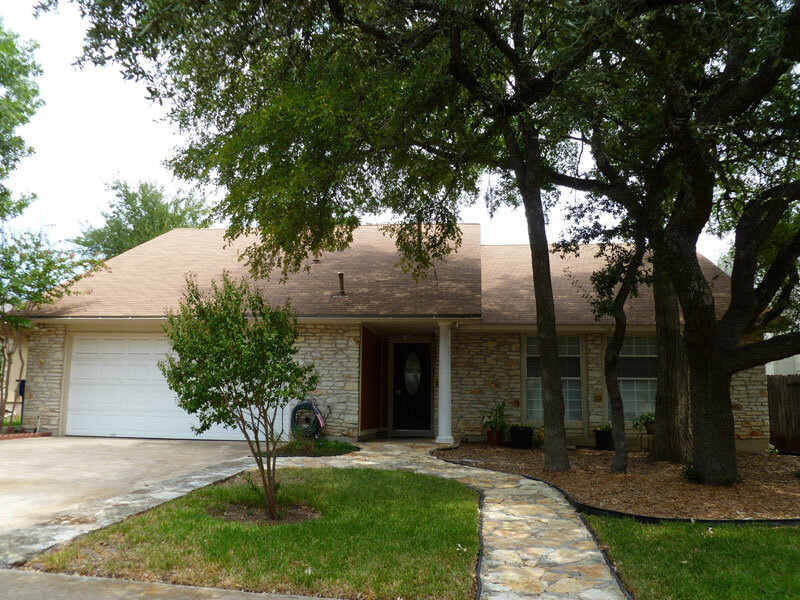 Balcones Woods is one of Austin’s more established neighborhoods with homes built in the 1970’s and 1980’s. Balcones Woods is in a convenient location as MoPac Expressway lies to the east of the community and Hwy 183 lies directly west of the community giving it’s residents easy access to most places in Austin. One of the strong draws of the community is the close proximity to The Domain outdoor shopping center which boasts 1.3 million square feet of shopping and restaurants. The neighborhood has it’s own community center with tennis courts, swimming pool and clubhouse. How Close is Balcones Woods to Google Austin? Balcones Woods is located between Mopac Expressway (east) and Hwy 183 (west). It lies just north of Braker Lane and to the west of the Domain. The streets that make up the boundaries of the neighborhood are Balcones Drive to the North, Calle Verde Drive to the East, Alhambra and Bilboa Drive to the South and Pyreneese Dive to the West. Balcones Woods is located 2.8 miles with an average commute time of 10 minutes. For more about Balcones Woods, try our Balcones Woods Neighborhood Guide. 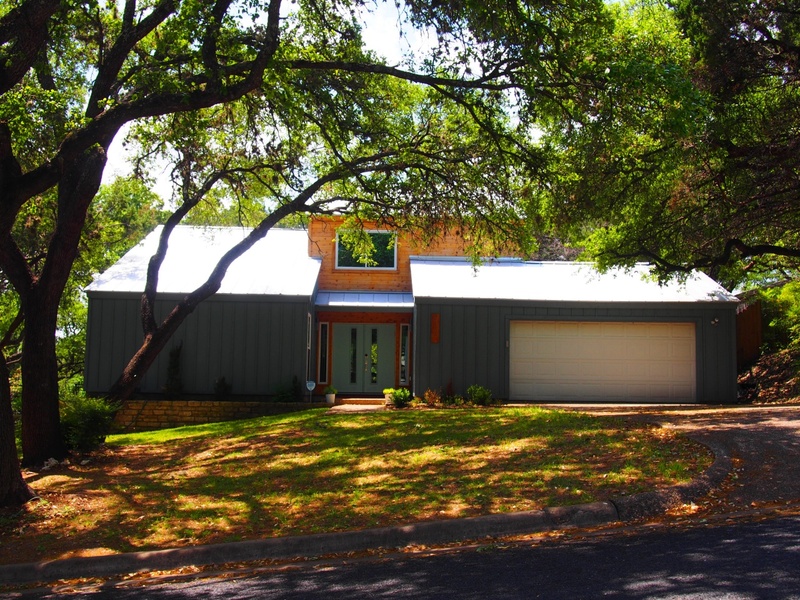 Champions Forest is one of the newest neighborhoods near Google Austin. Built in the 1990s and early 2000s by David Weekley Homes, you’ll find homes similar to what you’d find in established neighborhoods further north. But, you won’t have to sit in traffic for too long. Champions Forest is a small neighborhood, so you don’t often find homes for sale there. How Close is Champions Forest to Google Austin? Champions Forest is located just north of Duval Rd between MoPac and 183. It is 4 miles from Google with an average commute of 10-20 minutes. For more about Champions Forest, try our Champions Forest Neighborhood Guide. Mesa Park is a small neighborhood off Duval Rd near the most popular Northwest Austin shopping and retail districts, The Arboretum and The Domain. Homes were built in the 1970s and 1980s and sit on large, 1/4 acre ish lots. If you’re looking for something unique and don’t need more than about 2,000 sq ft of living space, Mesa Park is a great place to start your home search. How Close is Mesa Park to Google Austin? Mesa Park is located just south of Duval Rd between MoPac and 183. It is 3.2 miles from Google with an average commute of 10-15 minutes. For more about Mesa Park, try our Mesa Park Neighborhood Guide. Northwest Hills is the perfect choice if you are looking for a somewhat suburban feeling neighborhood, but want to be as close as possible to Downtown Austin without living too far from the office. Northwest Hills is known for its larger homes (2,500sqft+) that sit on 1/4 acre lots. You’ll find open floorplans, limestone or brick exteriors and some that in original 1970s condition and others that have been remodeled. How Close is Northwest Hills to Google Austin? Northwest Hills is located between Far West Blvd and Spicewood Springs Rd, west of MoPac. It is 3.2 miles from Google with an average commute of 5-10 minutes. For more about Northwest Hills, try our Northwest Hills Neighborhood Guide. These are some other neighborhoods near Google to consider when you’re starting your home search. Need Help Choosing a Neighborhood Near Google Austin? Originally from the Bay Area, we’ve helped a lot of Google clients over the years find their dream homes near Google’s headquarters. And, now that we’ve made the move to Austin, we plan to do more of the same! We’re familiar with the Google culture and can accommodate your hectic work schedules. Call us at (512) 827-8323 or email us at info@11OaksRealty.com to schedule a no obligation consultation. Raymond Stoklosa and Rebecca Stoklosa are Austin Realtors specializing in homes near Google Austin. Whether you’re looking to buy or sell a home near Google Austin, Raymond and Rebecca know the area well and have the experience and tools necessary to make your next real estate transaction stress free. For more info about who we are and how we work, check out Buying a Home Near Google Austin and Selling a Home Near Google Austin.